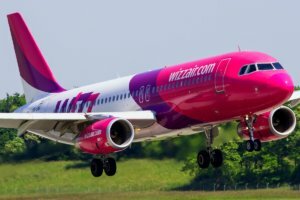 Hungary’s low cost airline Wizz Air in January-July 2018 carried over 700,000 passengers on flights from/to Ukraine, which is twice more than a year ago. 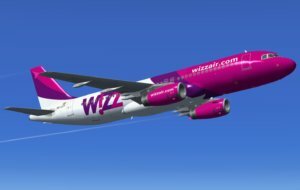 “In the first seven months of 2018 ending July, Wizz Air transported more than 700,000 passengers on Ukrainian routes, which is twice as much as in the same period last year, which makes Wizz the first largest low-cost air carrier in Ukraine,” the airline’s press service said. This year, 13 new destinations have been launched from Ukraine, including flights to Katowice, Gdansk, Dortmund, London Luton, Lisbon, Tallinn, Frankfurt, Berlin Schoenefeld and Vienna (37 routes to 11 countries in total). “Our constant expansion of activities in Ukraine underscores Wizz Air’s commitment to the country, and also continues stimulating the development of local tourism,” Communications Manager at Wizz Air Sorina Ratz said. 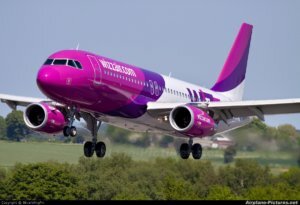 Wizz Air is the largest low cost airline in Central and Eastern Europe. Ukraine International Airlines (UIA) from October 25, 2018 will launch direct flights from Kyiv to La Romana (the Dominican Republic) and from December 27 – to Goa (India). According to the press service of the airline, flights to the Dominican Republic will be serviced on Mondays and Thursdays with an interval of ten days. UIA also optimizes the winter season schedule for 2018/2019. 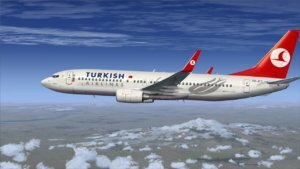 In particular, since December 20, the airline will increase the frequency of flights between Kyiv and Bangkok to six a week, Kyiv and Istanbul – up to three daily flights. At the same time, the intensity of flights between Kyiv and Almaty will be reduced from seven to four, and between Kyiv and Astana – up to three flights a week. 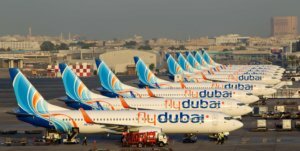 “In the winter, the frequency will be slightly reduced on such European destinations from Kyiv as Larnaca, Venice, Athens, Barcelona, Madrid, Rome, Frankfurt, Brussels, Riga, Vilnius, Stockholm, Helsinki, London, Copenhagen, Ankara, Milan (Bergamo), Prague and Vienna, the frequency of long-haul flights to Beijing and Toronto will be reduced by one and two flights a week, respectively,” the press service of the airline said. Also, a slight reduction in the number of flights to Tel Aviv, Baku, Yerevan, Tbilisi, Amman and Tehran is planned. From the regions of Ukraine, there will be less direct international flights from Ivano-Frankivsk to Valencia and Alicante, and also from Lviv to Madrid. 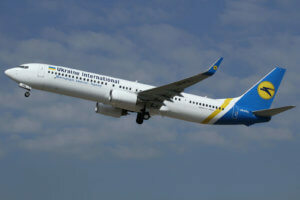 One flight a week less will be serviced from Kyiv to Kharkiv and Lviv. UIA was founded in 1992. According to the National Commission for Securities and the Stock Market and the state register, 100% directly or indirectly is controlled by Cypriot-based Ontobet Promotions Limited which beneficiaries are not disclosed.